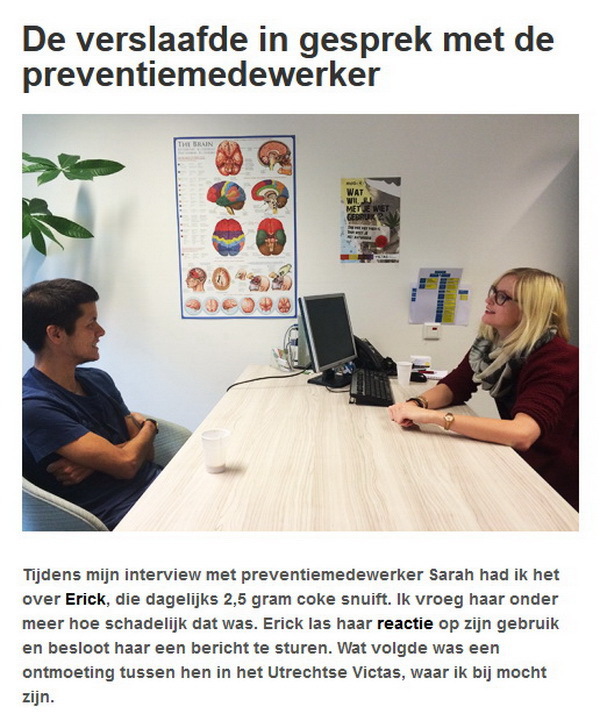 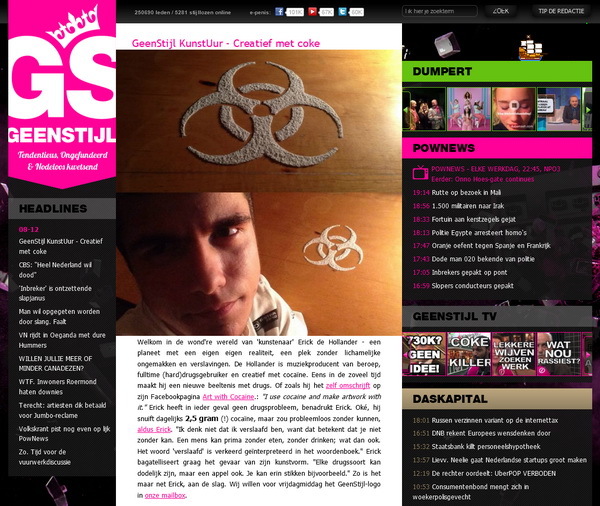 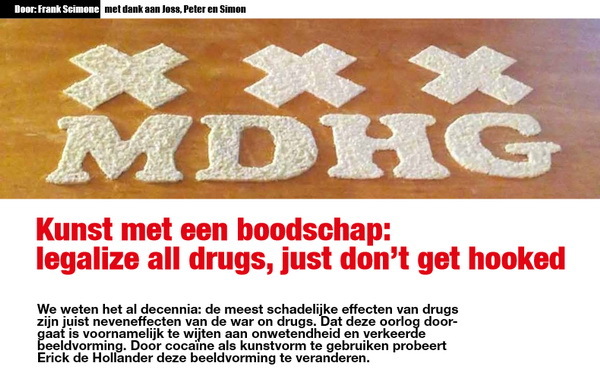 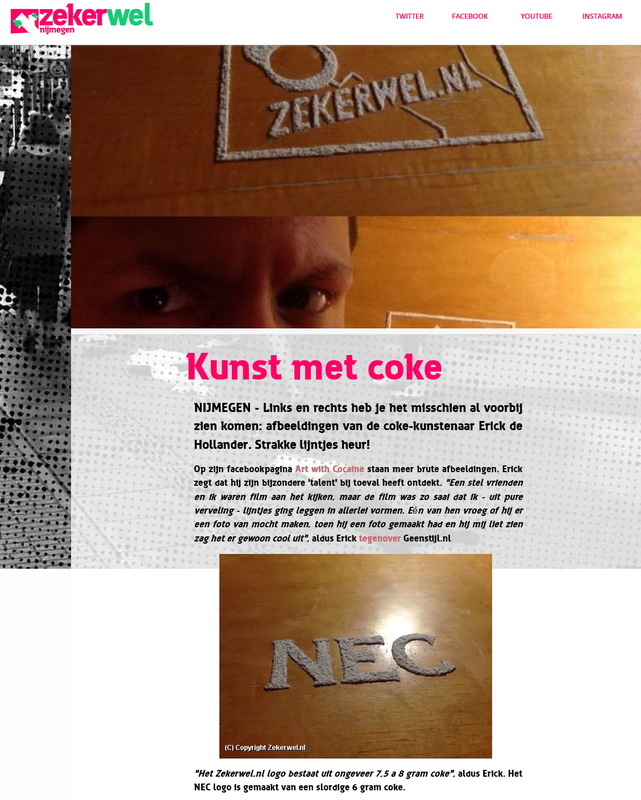 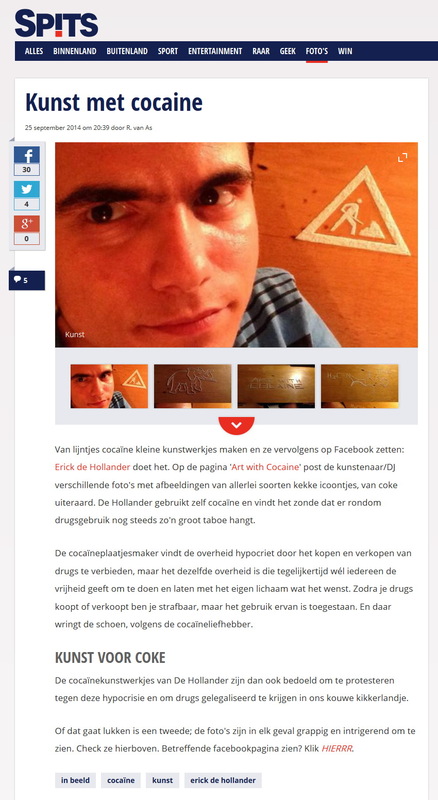 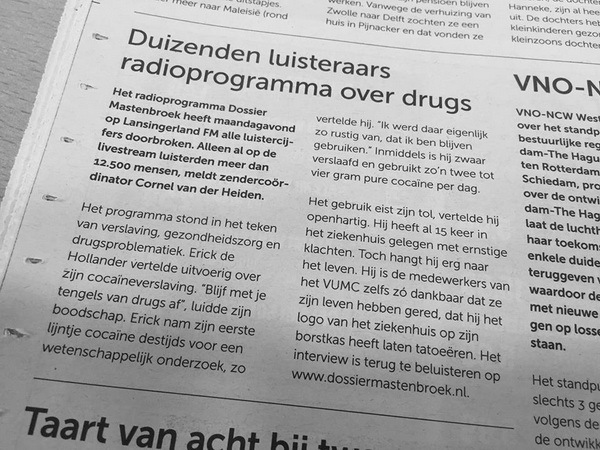 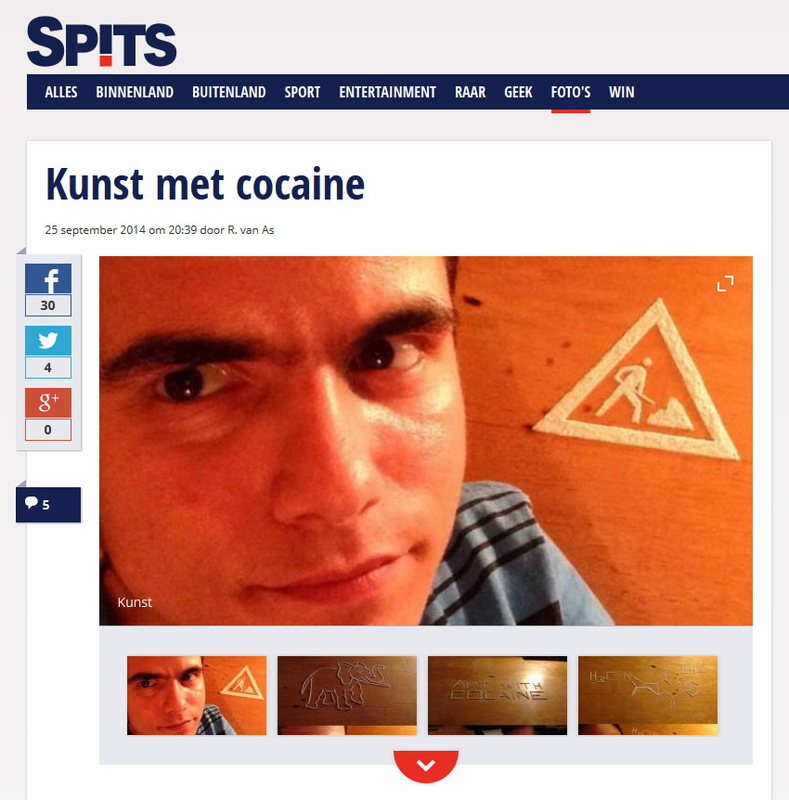 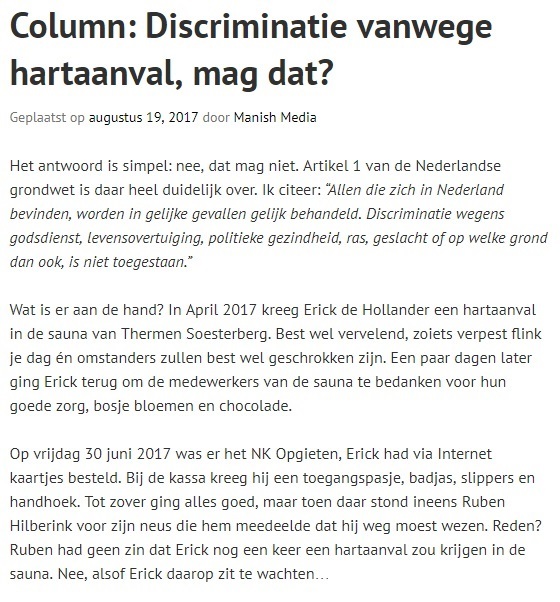 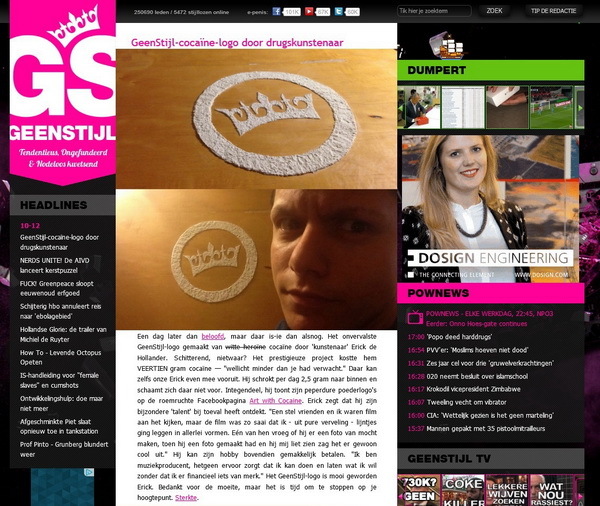 On September 25, 2014 wrote R. van As of Spitsnieuws.nl an article about Art with Cocaine. 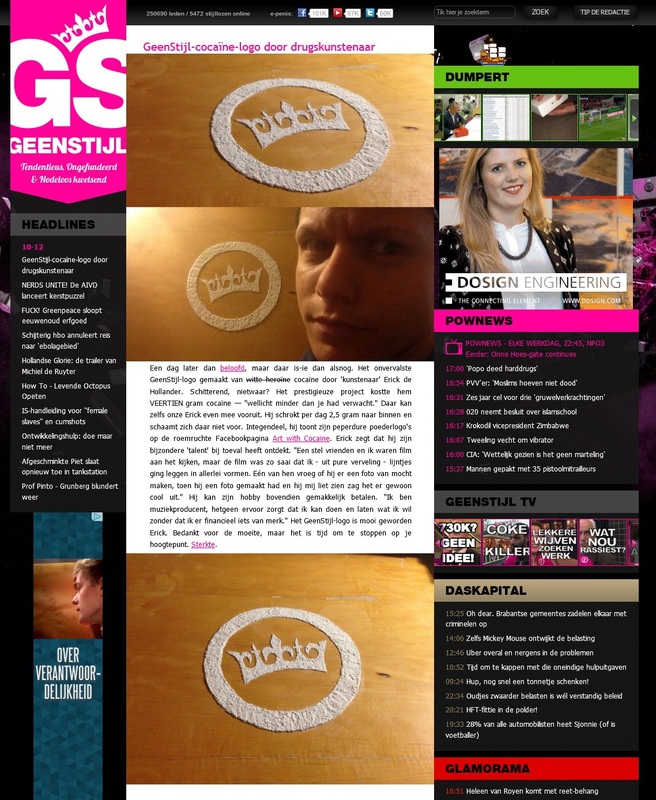 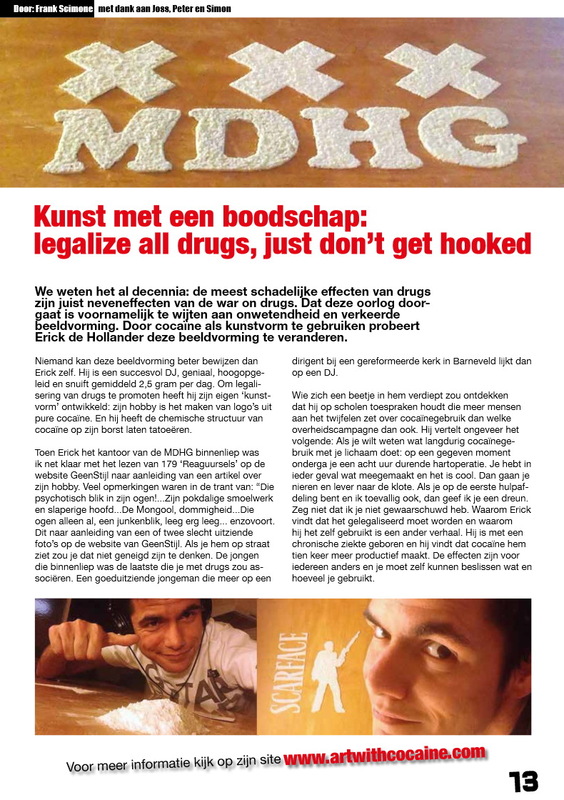 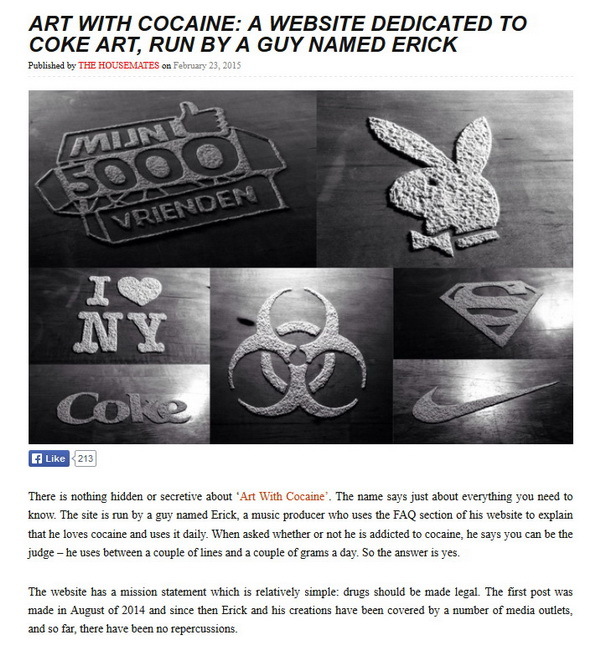 On December 04, 2014 wrote Jackie de Korte of Feestdruk an article about Art with Cocaine. 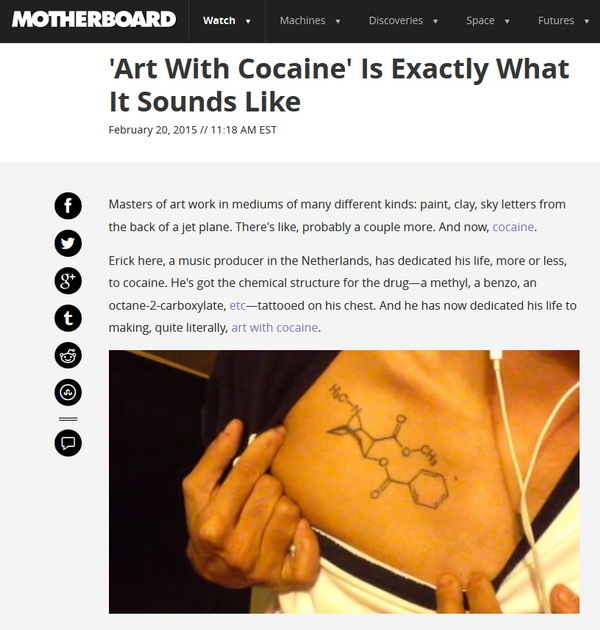 I was interviewed by Tim Hofman about Art with Cocaine (the item begins on 13:32 minutes). 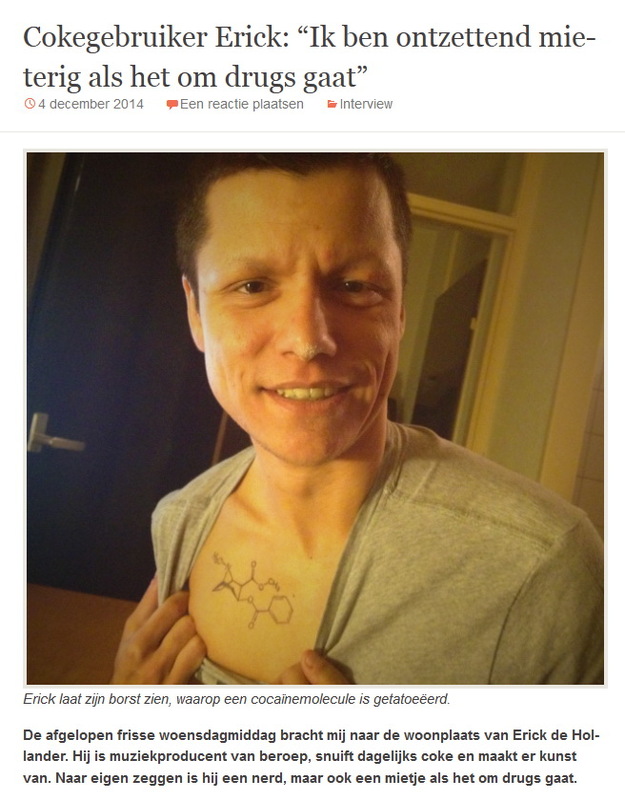 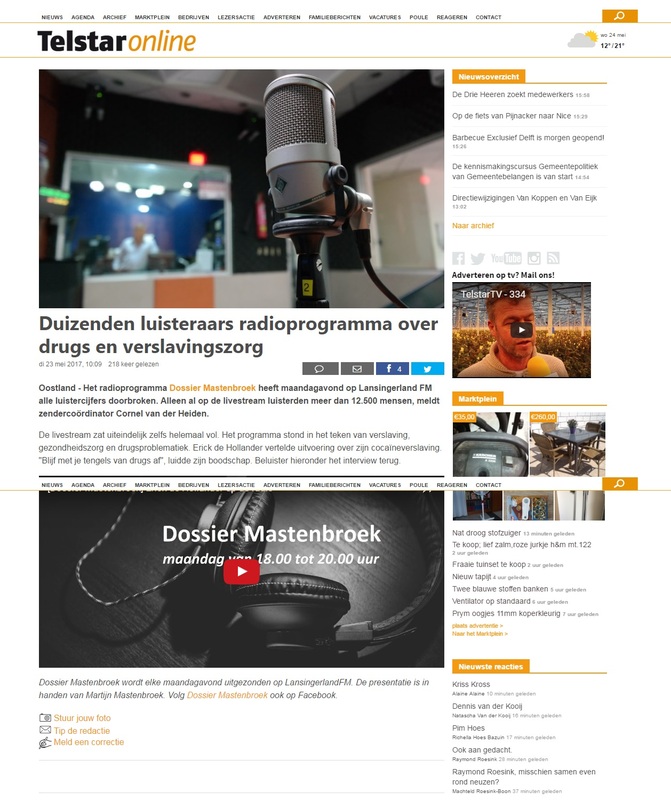 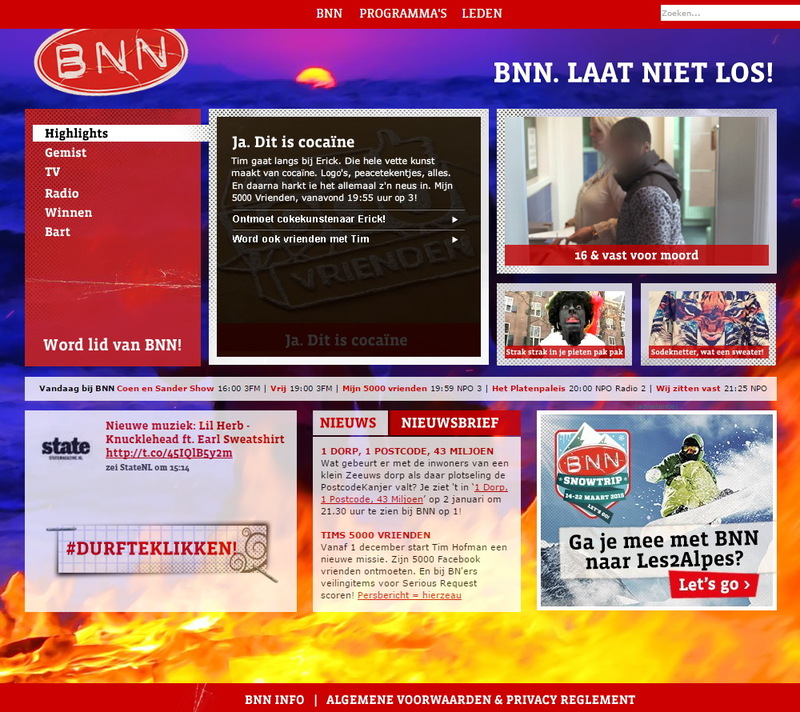 This was broadcasted on December 05, 2014 in the TV-program “Mijn 5000 Vrienden” of BNN. 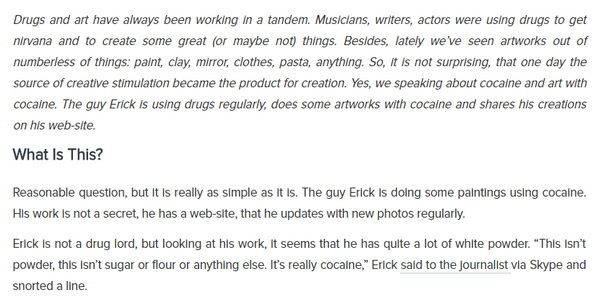 On July 22, 2015 wrote Frank Scimone of Spuit 11 an article about Art with Cocaine.